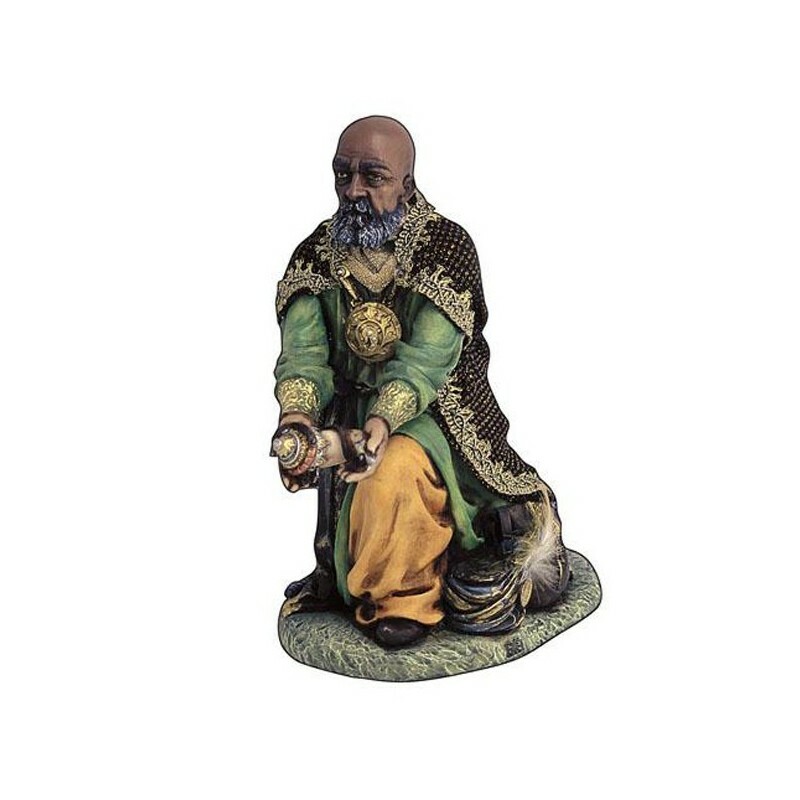 Moving mulatto Wise Man of 30 cm for the nativity scene. 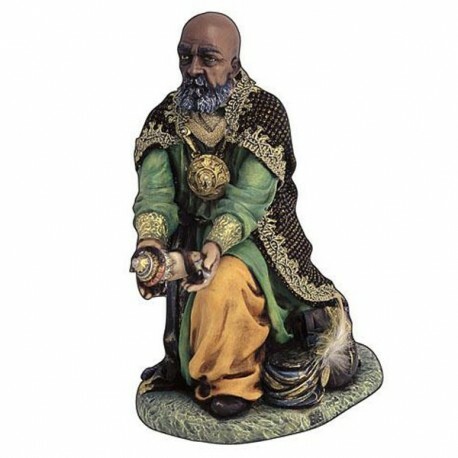 Moving mulatto Wise Man of 30 cm for the nativity scene, of resin, hand-painted in Italy. Dimensions: cm 20x20x21. He moves his head and rises the gift.